You can get the latest version of the beta here, as well as see answers to all of your questions about upgrades, etc. 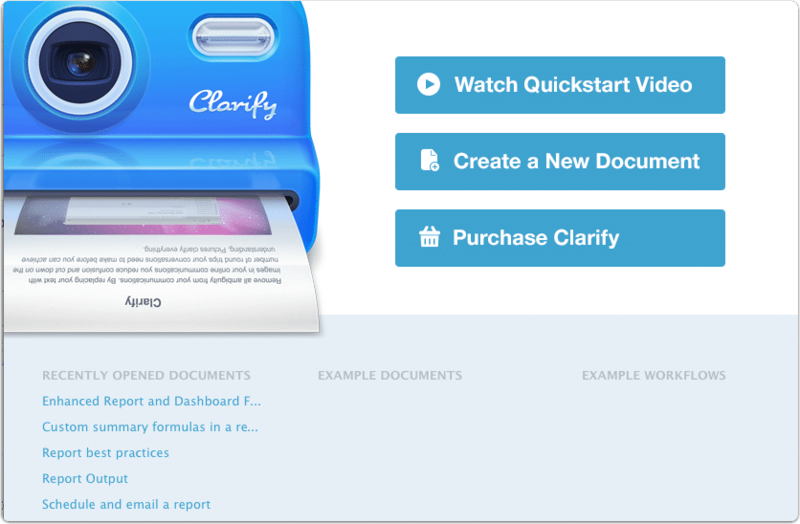 This is also the first post on our new Clarify blog. Be sure to subscribe so that you get the latest Clarify news and updates delivered right away.